For patients with rare conditions, it can be difficult to find answers and treatment for unexplained, often severe symptoms. Many rare genetic disorders affect multiple organs, requiring patients to seek care from many different medical specialists. It can be challenging for patients and their families to understand their condition, find relief from their symptoms and coordinate their medical care. 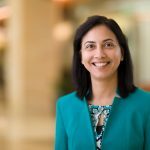 Radhika Dhamija, M.B.B.S., the first medical geneticist focusing primarily on adult genetics in the Phoenix area, is now practicing at Mayo Clinic in Arizona to fill this unmet patient need and expand care for patients with rare genetic diseases. 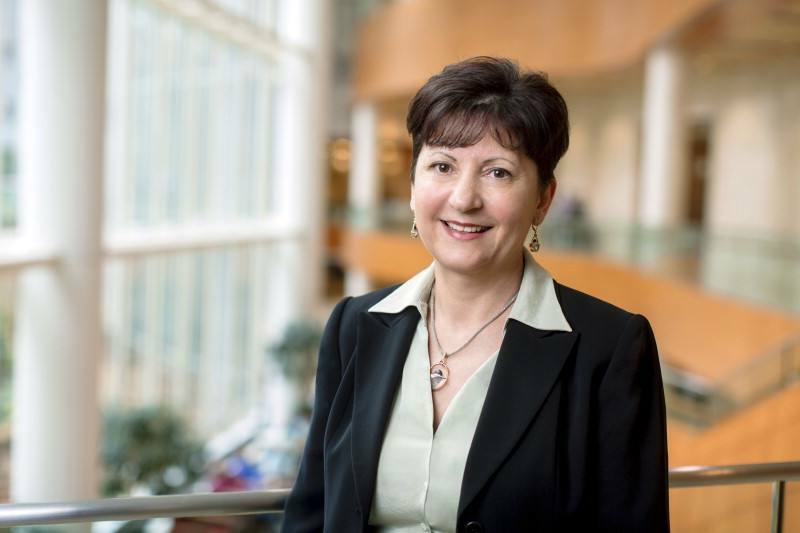 “Often we cannot provide a cure for patients with rare genetic disorders. However, we can improve their health by coordinating care with multiple specialists to address their specific symptoms. 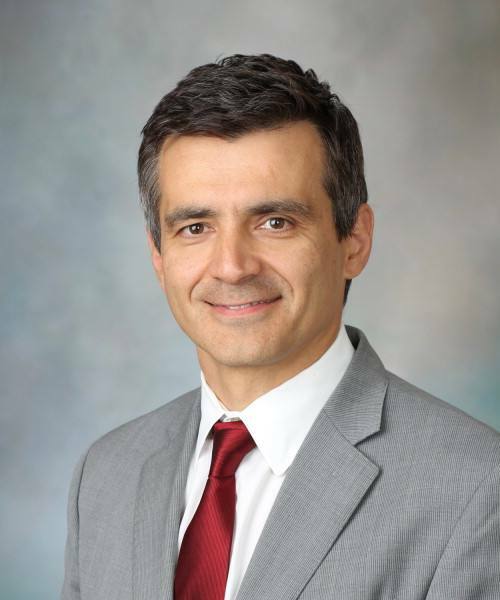 I have the privilege of working with these patients and their families to ensure they have access to the latest advances in genomic testing and targeted therapies for their condition,” says Dr. Dhamija. Dr. Dhamija along with the team of two genetic counselors, Brooke McLaughlin, M.S., and Katherine Hunt Brendish, M.S., Ph.D. are part of the Department of Clinical Genomics, which harnesses the expertise of clinicians and scientists from all three Mayo Clinic campuses to bring the power of genomic research and genetic testing directly to caring for patients in the clinic. 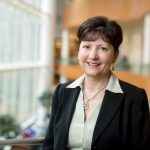 “The new enterprise Department of Clinical Genomics expands our ability to provide individualized care using the latest advances in genomic discovery for all Mayo Clinic patients, including Arizona” says Dusica Babovic-Vuksanovic, M.D., chair, Department of Clinical Genomics at Mayo Clinic. 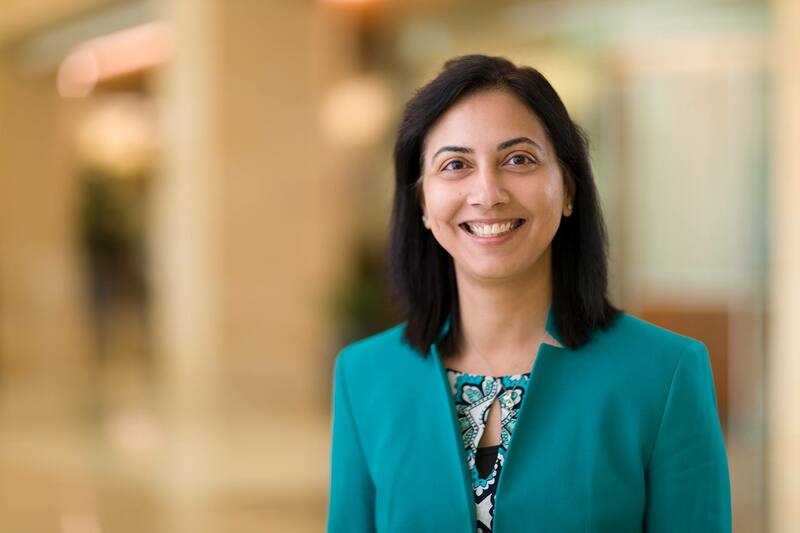 In collaboration with the Mayo Clinic Center for Individualized Medicine in Arizona, Dr. Dhamija and her colleagues will enable every patient with a rare genetic diagnosis to receive the best possible care shaped to his or her needs. 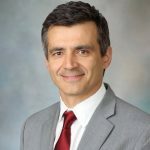 “We are excited to welcome Dr. Dhamija onboard to provide comprehensive evaluation and coordinated care for these patients within the Phoenix area, eliminating the need for them to travel long distances to seek care” says Aleksandar Sekulic, M.D., Ph.D., associate director, Center of Individualized Medicine at Mayo Clinic. Patients who’ve visited countless doctors and clinics, often for years, without getting a diagnosis for unexplained symptoms. Patients who have been diagnosed with a rare genetic disorder and are seeking treatment and coordinated care across multiple medical specialties. Patients who were diagnosed as a child with a rare genetic disorder and are transitioning to adult medical care. Serving as primary care providers for patients with rare genetic diseases and coordinating care with a team of medical specialists to address each patient’s individual medical needs. Offering regular follow up visits so patients can benefit from evolving genomic discoveries and have access to the latest therapies. Explaining the different types of genetic testing available and the information that these tests can provide. Recommending appropriate genetic testing to aid in diagnosis and management. Explaining test results and developing a plan for treatment or symptom management.